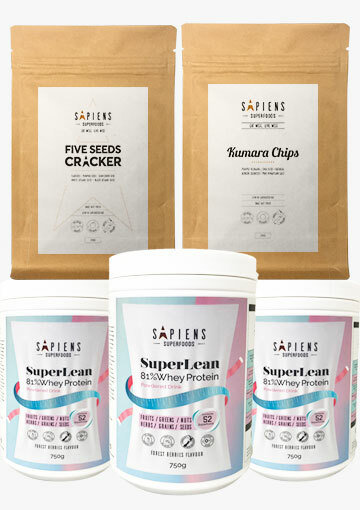 We at Sapiens are a team of experts in nutrition science and human health. Through combining this knowledge with our passion for fitness and well-being, we have developed a range of innovative health products. 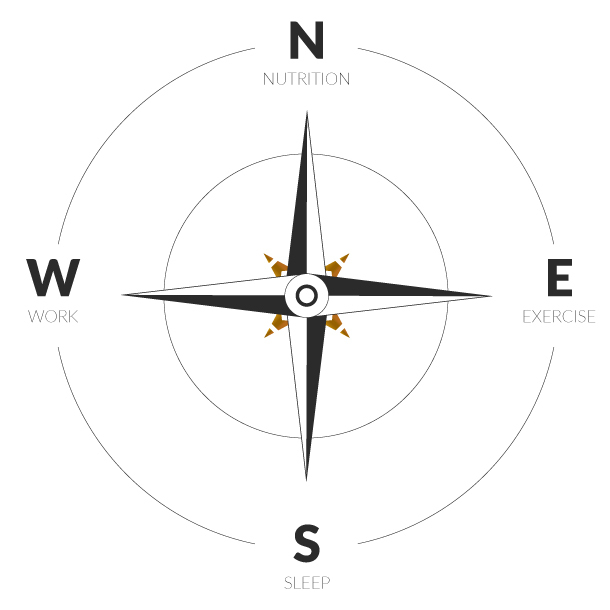 We are centred on an ethos that encompasses total health both mentally and physically. 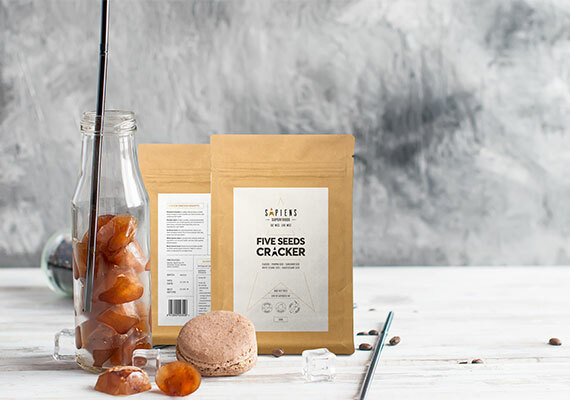 With a range of carefully designed products, we aim to promote overall health and wellbeing alongside living a balanced lifestyle and as such, help our customers live healthier and happier lives.